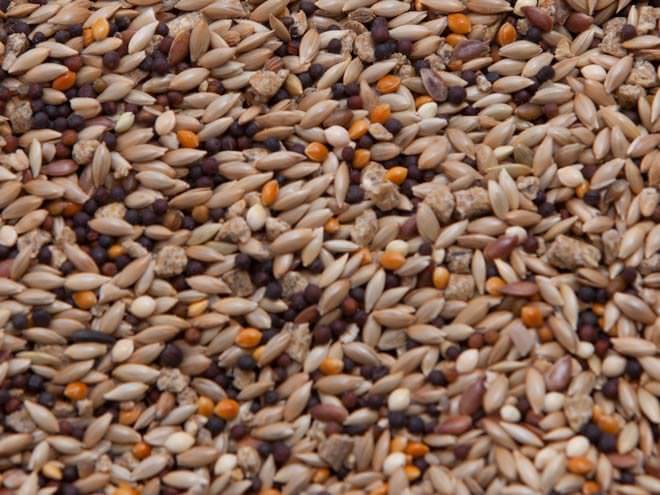 Parkview New Horizon Canary Mix is especially good for breeders and growing birds. 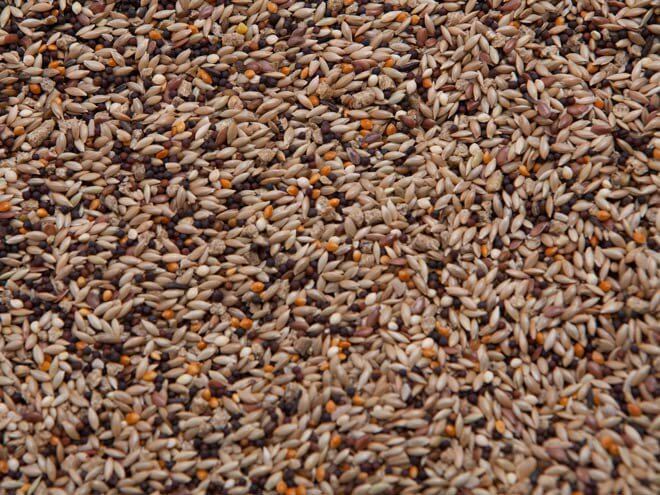 It provides more protein than grains alone as well as vitamins, minerals, and trace elements. New Horizon Canary Mix provides Prebiotics, Probiotics (not antibiotic drugs) with live Lactobacillus for sound, healthy birds. This mix is excellent for singers as well.